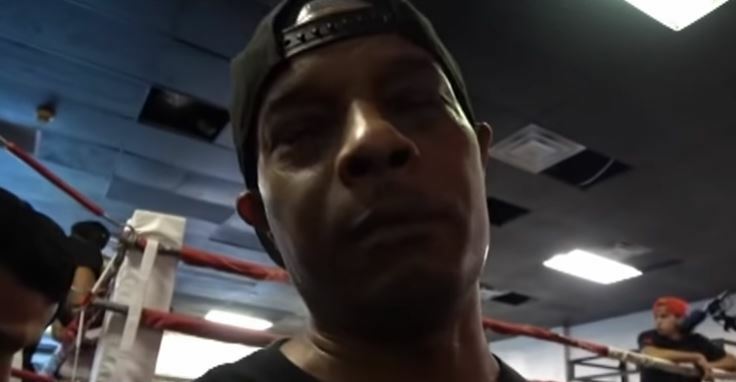 Adrien Broner’s trainer Kevin Cunningham has a lot of respect in boxing circles behind the scenes. His flamboyant, extroverted and hard to predict (or control) fighter in Adrien Broner is thought to be the perfect fit for him in that Cunningham is a tough task master who doesn’t let Broner get away with any shenanigans. The fight is just a month away now and Broner already looks to have whipped himself into excellent shape for the fight. Although many are favoring Pacquiao to get the job done easily, if Broner can keep up this motivation under Cunningham and get some high quality sparring in between here and now and ultimately, peak on January 19th in Las Vegas, expect a better fight than many are saying.